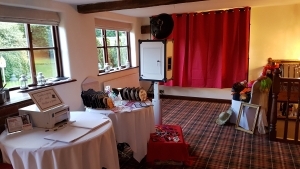 Looking for a photobooth experience, but without the restrictions of a booth? 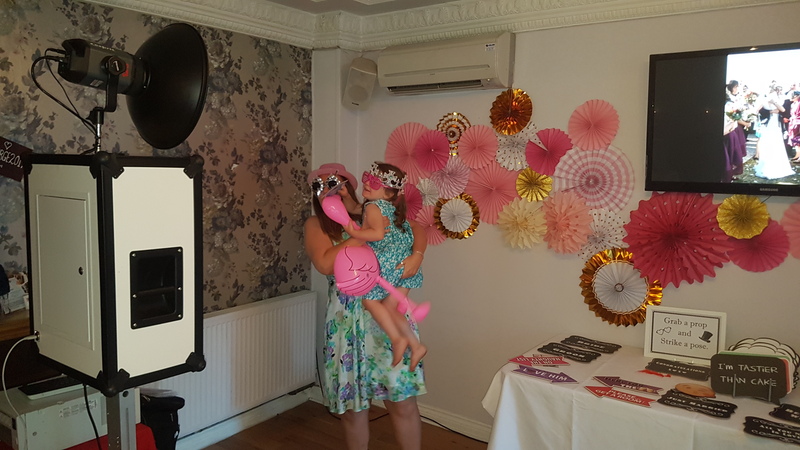 Our selfie photopod is just what you are looking for. 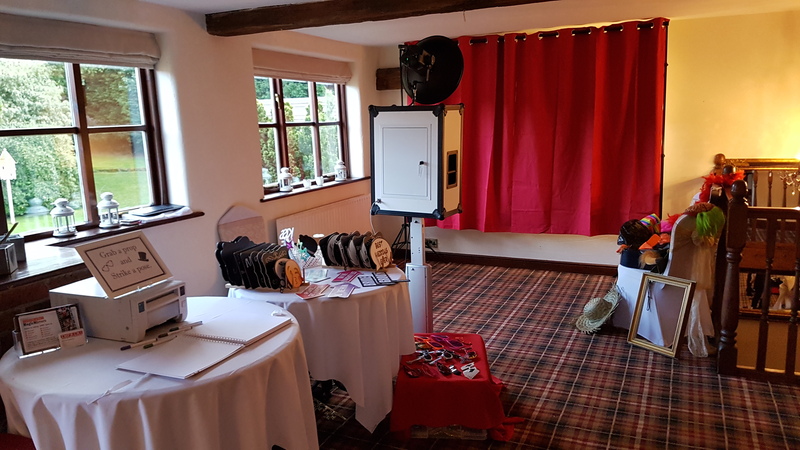 The same quality prints and technology as a photobooth. Available with a silve, gold, red or champagne gold backdrop. Upto 17people have been captured in 1 shot. 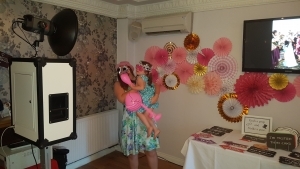 Can you do that with a traditional photobooth? Our Photopod is available to hire throughout the UK including Derby, Burton on Trent, Stoke on Trent, Nottingham, Leicester, Manchester, Liverpool, Chetser, Preston, Blackpool, Carlisle, Newcastle upon Tyne, Durham, Middlesborough, Leeds, Bradford, Wakefield, Glasgow, Edinburgh, Scotland, Inverness, Kettering, Northanmpton, Milton Keynes, Coventry, Rugby, Luton, Hemel Hempstead, Welwyn, Hammersmith, Totenham, Wembley, Kent, Essex, Brighton, Portsmouth, Bournemouth, Swansea.